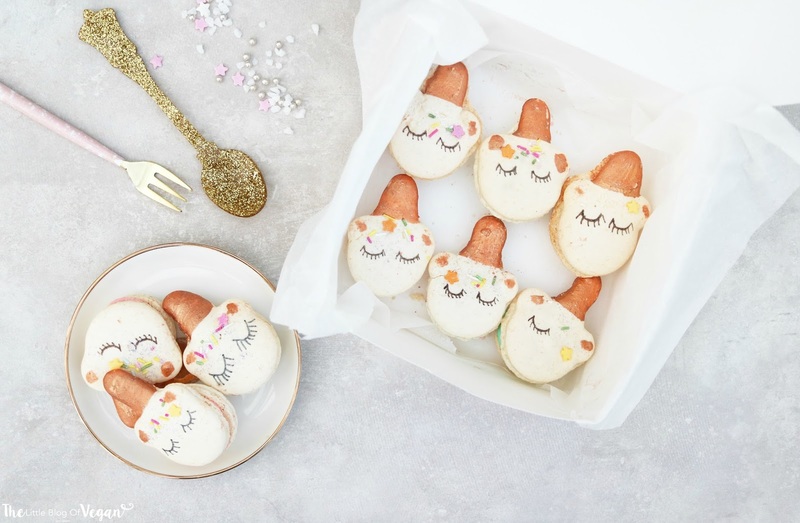 I wanted to write this blog post as something absolutely delicious (and magical) was delivered to me today! 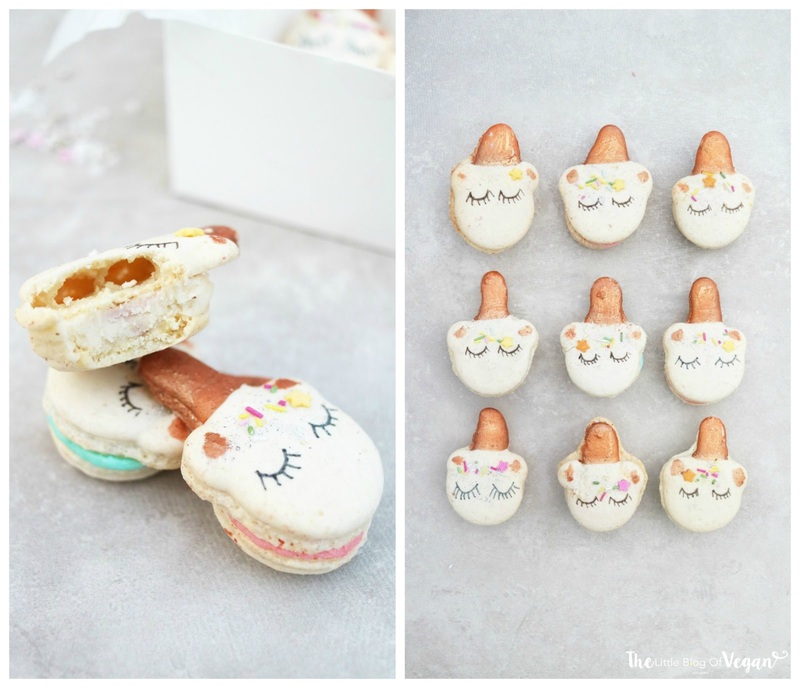 These charming little macarons are from the Naked Bakery. The Naked Bakery makes some of the most amazing vegan treats I have ever seen! They also have gluten-free, raw and plant-based options. As soon as I saw the tiny gold unicorn horn, I fell in love! 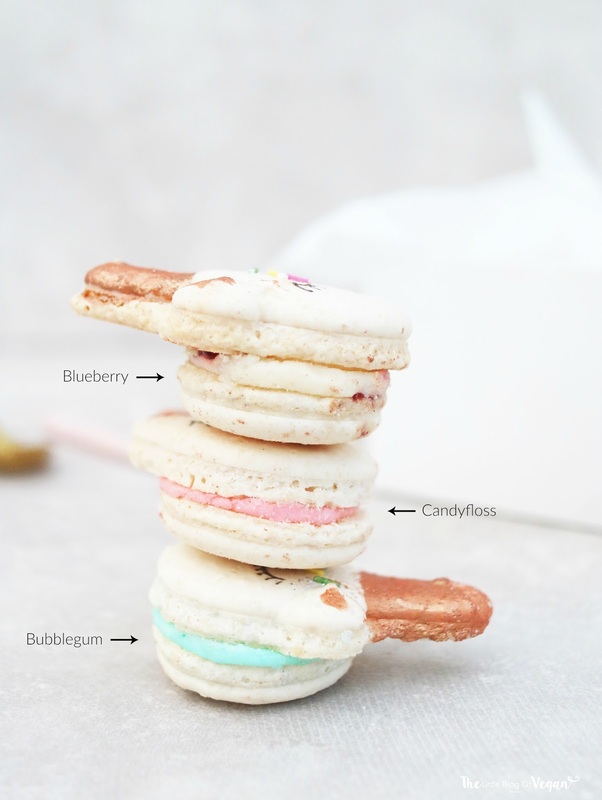 These are the best vegan macarons I have ever tried! Especially the blueberry, it's super moorish. Also, I suggest subscribing to The Vegan Kind and supporting their amazing company & charities!